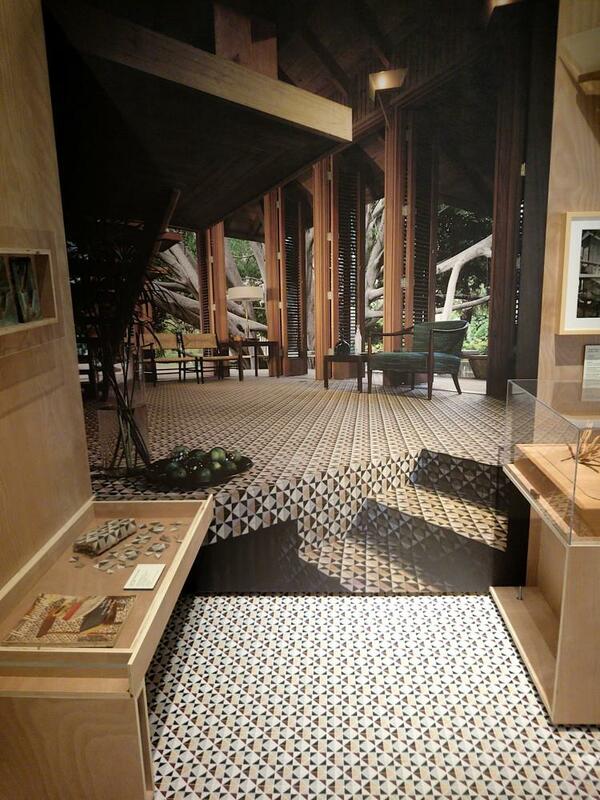 Cancel whatever you planned, take 2 hours and go see the exhibition on architect Alfred Browning Parker at the HistoryMiami museum - this Saturday or Sunday is your last chance! 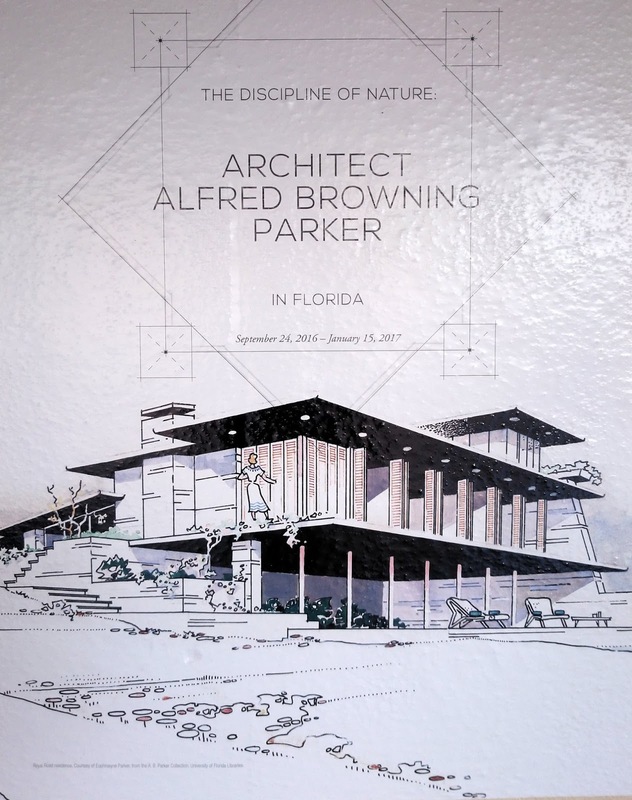 The website of the museum http://www.historymiami.org/exhibition/alfredbrowningparker/ is rather unenticing in the description. 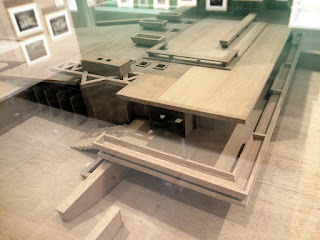 In reality the show is very interesting, featuring sketches, models, drawings, furniture, notes and photos, some in spectacular sizes. Enjoy – and share how you liked the exhibition!